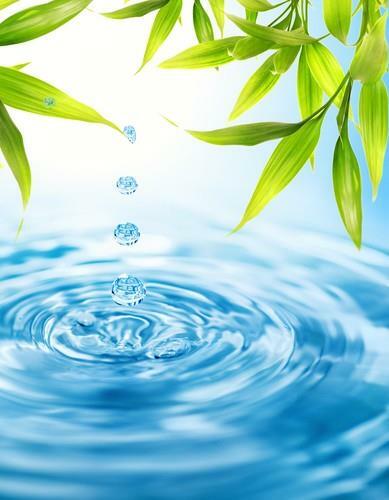 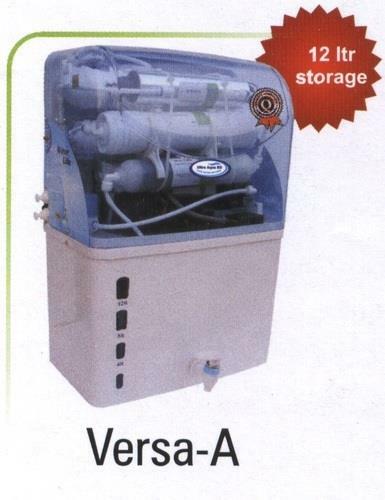 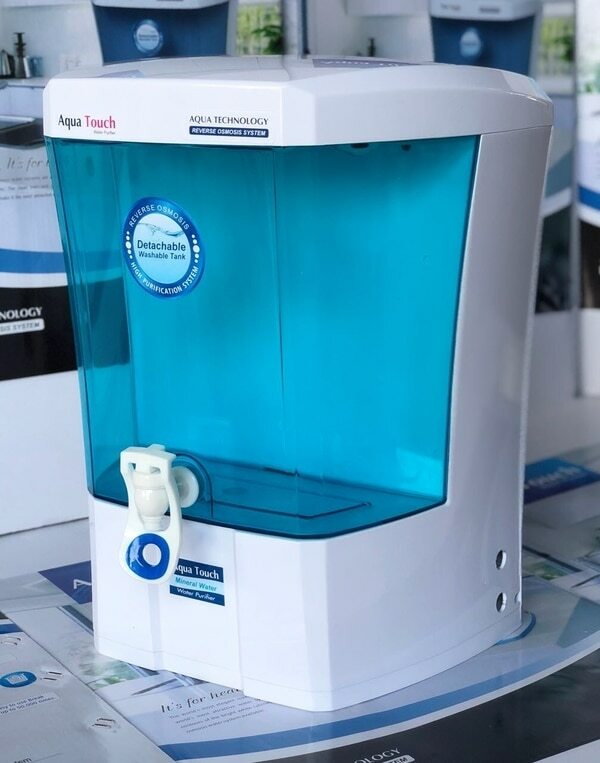 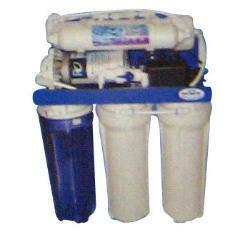 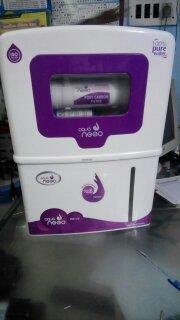 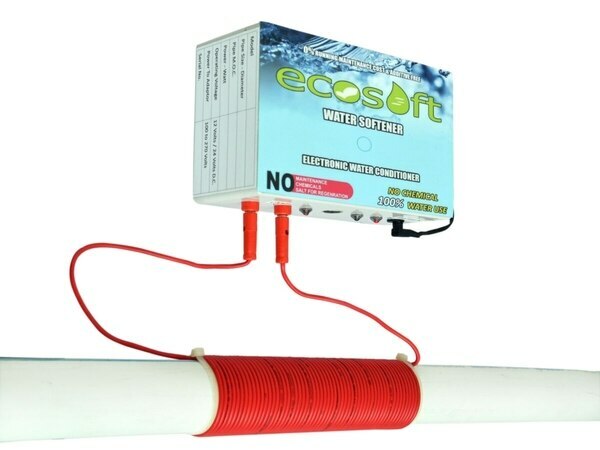 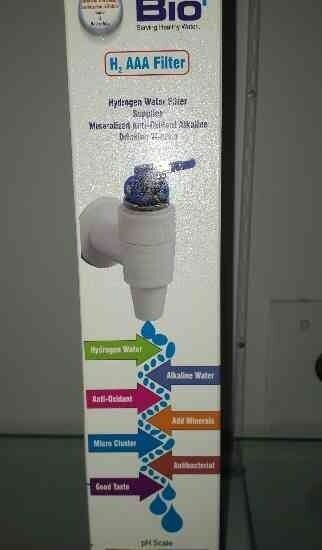 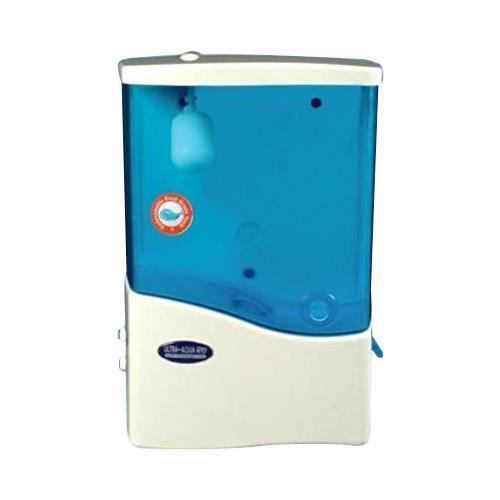 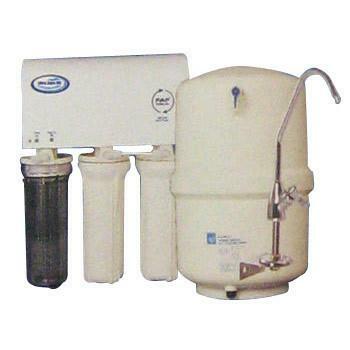 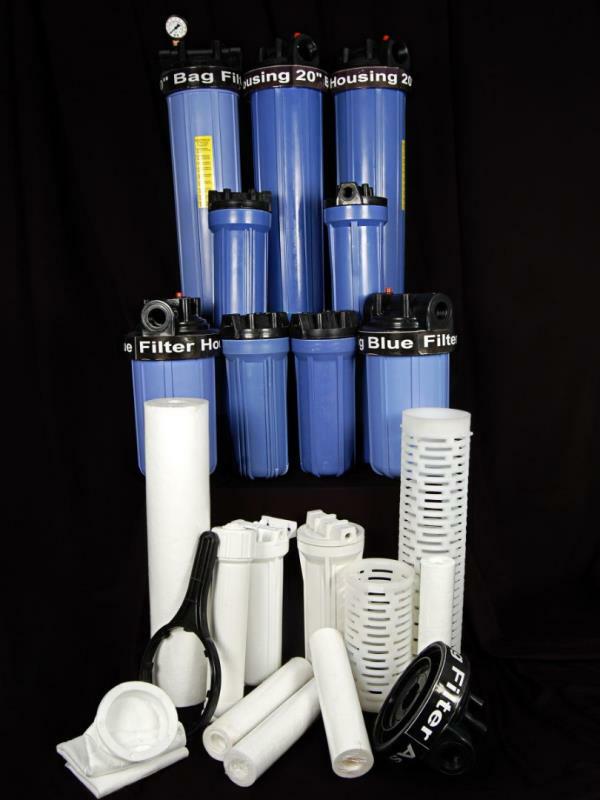 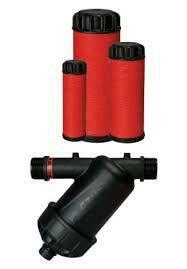 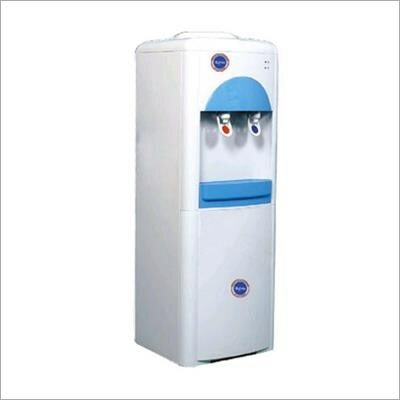 Mineral cartridge adding hydrogen, Alkaline water, add minerals, micro clusters, and Antibacterial, 6 in one filter. 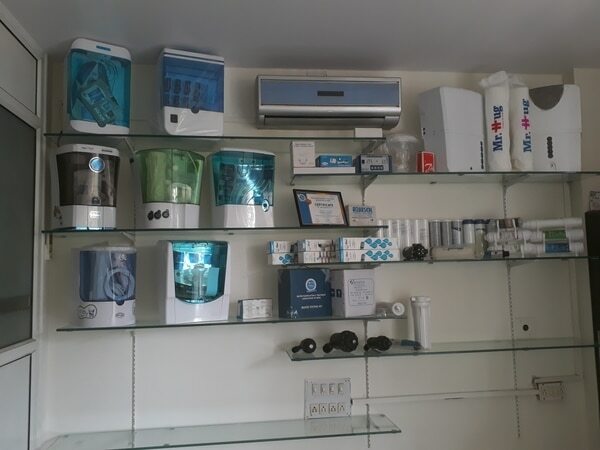 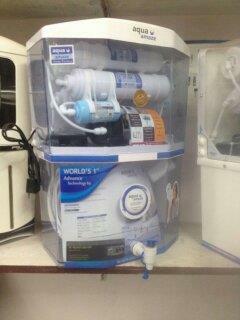 Display of various models of RO system and Water purifier and parts at our office. 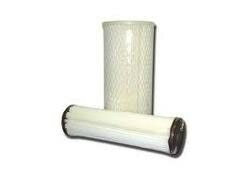 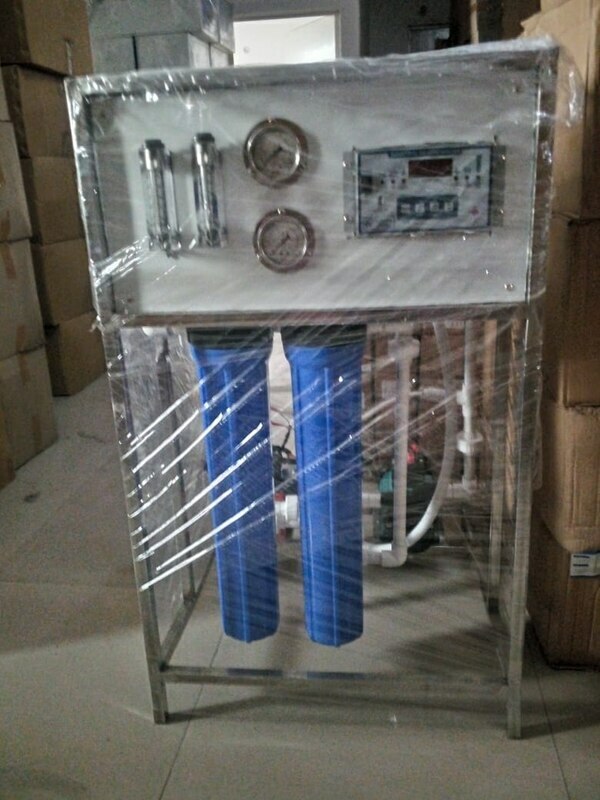 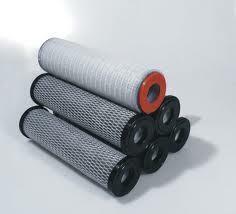 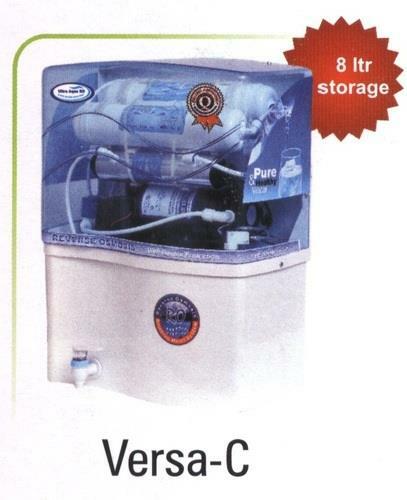 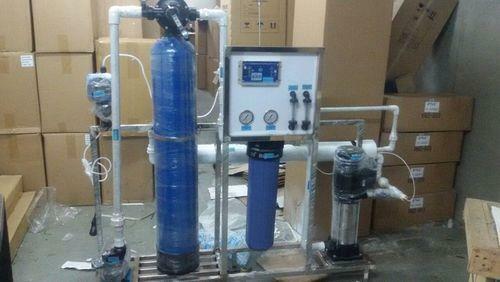 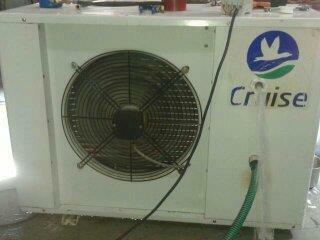 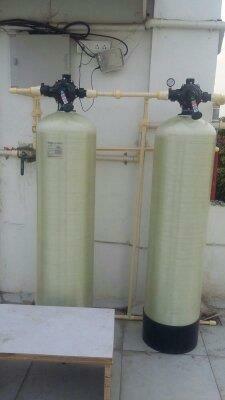 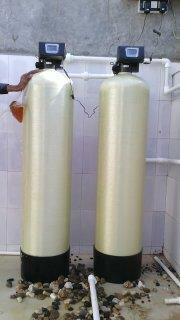 Water Conditioner, make your hard water in soft water, very useful, no maintenance easy installation and cost effective.